With the winter holiday season just around the corner, it’s time to prep your store for an influx of floral shoppers. 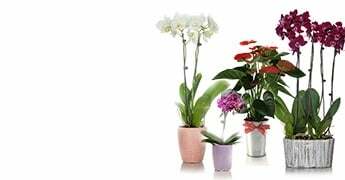 Beautiful and low-maintenance potted plants like orchids make the perfect hostess gift and don’t require a lot of extra fuss. Not only will shoppers be looking for a high-quality plant to give as a gift, but they also may be interested in purchasing extra plants to spruce up their homes before holiday guests arrive. Making sure your store is stocked and ready for holiday flower shoppers ensures this really will be the most wonderful time of the year. And the best way to stay stocked and ready? Staying on top of the trends and insights that help you make the most informed decisions for your store. 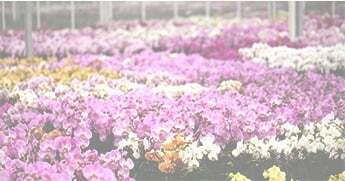 If you’re planning to sell orchids or other low maintenance plants this holiday season, here are a few insights to help you get started. According to the Produce Marketing Association and Food Marketing Institute’s “Trends in Mass Market Floral” report, holidays are the third most popular reason buyers purchase flowers, with only in-store and impulse sales ranking ahead. Perhaps even more indicative of the growing popularity of holiday floral sales is the nearly 70 percent of buyers who responded that they would be emphasizing holiday floral sales more in the next year. While many people might associate Valentine’s Day or Mother’s Day with high flower sales, the winter holidays actually take the crown as having the largest percentage of holiday flower sales. Valentine’s Day and Mother’s Day take up 25 percent of the yearly holiday flower revenue at $1.9 billion, but the winter holidays command 30 percent and $2.28 billion. That’s why it’s important for retailers not to underestimate the revenue boost that holiday floral shoppers can bring. It won’t take much to convince your shoppers that a low-maintenance potted plant makes the perfect holiday gift for the toughest-to-shop-for people on their list. After all, by selling orchids and other potted plants, you give your shoppers the option to give a gift that keeps on giving. Plus, giving an orchid as gift ensures you aren’t giving the recipient a chore. 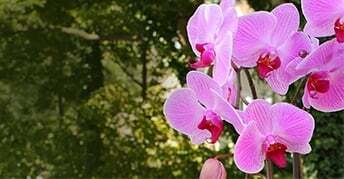 Though they look exotic and beautiful, orchids couldn’t be easier to care for. Don’t let another holiday season go by without taking advantage of the big money to be made in holiday floral sales. 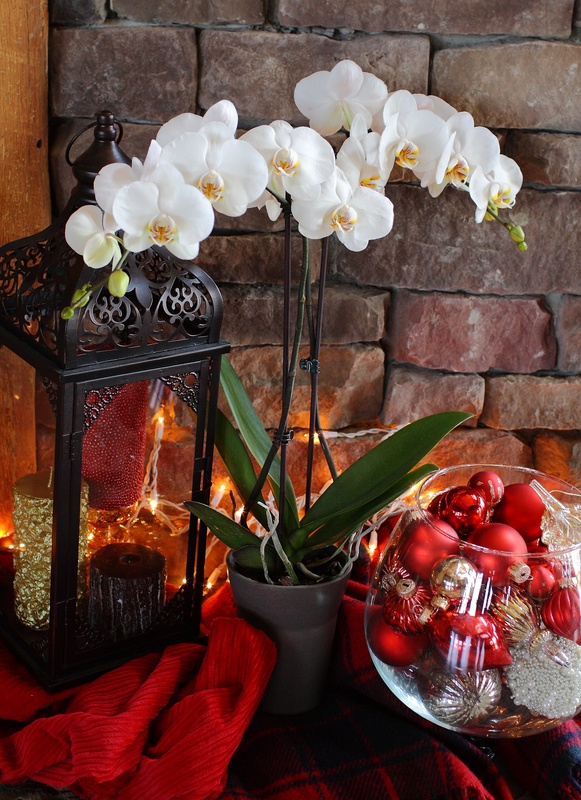 If you’re interested in selling orchids and offering your customers a cost-effective, low maintenance and simply beautiful option this holiday season, don’t hesitate to get in touch. 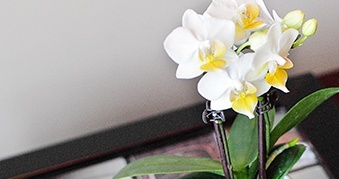 Learn more about selling orchids.